Released February 2017. 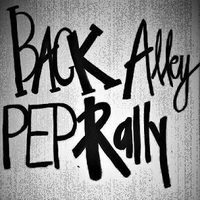 Mastered and produced by Back Alley Pep Rally and T&R Recordings in Dayton, Ohio. 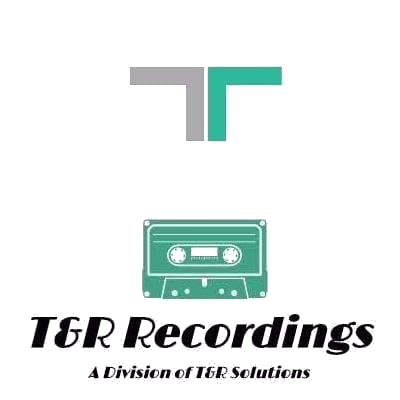 Signed to and released by T&R Recordings of Dayton, Ohio.